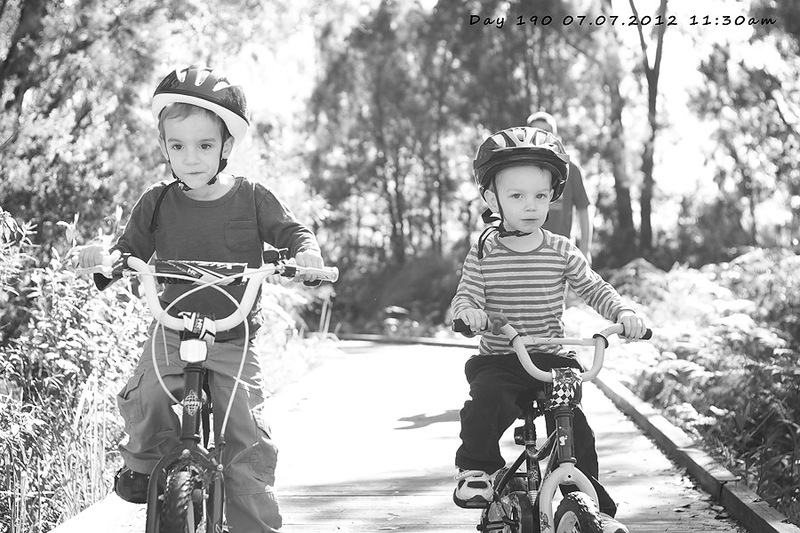 Going for a long bike ride around the bay… Will is away with his grandmother, so it’s just us four today. VERY serious business this bike riding thing. 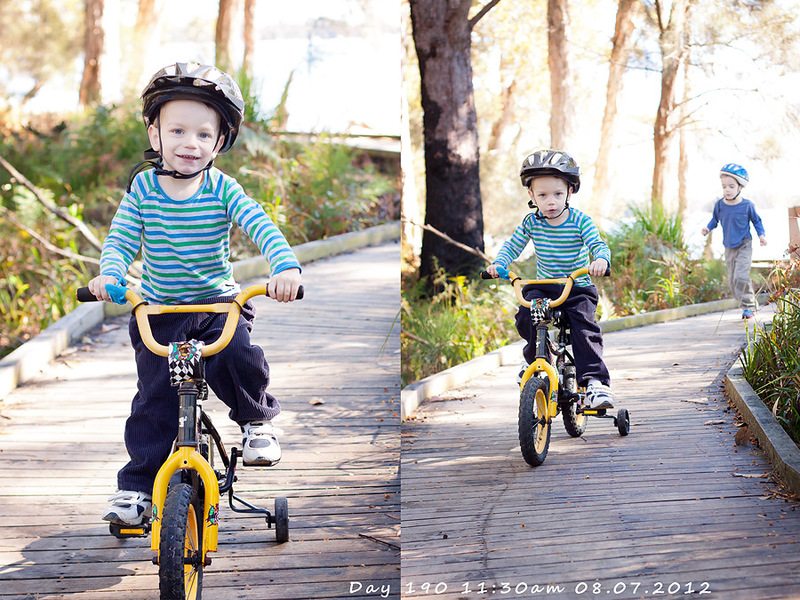 It’s the first time Eli has taken a big bike out for a ride away from home and he rode the whole way!